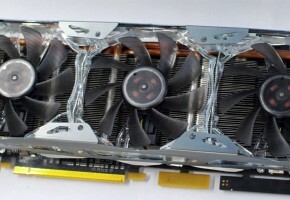 GeForce GTX 580 graphics card will not be produced anymore. 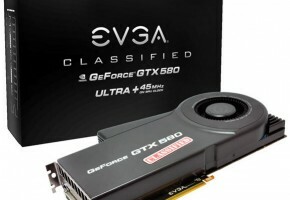 According to Sweclockers.com NVIDIA decided to stop producing GTX 580 Fermi chip in favour of the GeForce GTX 680 card based on Kepler GK104 GPU. It’s about time you may say, GeForce GTX 580 the fastest single-gpu from Fermi cards which was released in November 9th 2010, was based on GF110 Fermi chip produced in 40nm process. 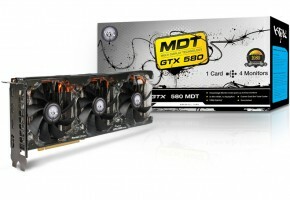 GTX 580 will still be available on the market, but only while stocks last. 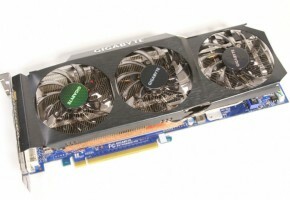 GeForce GTX 580 features a standard core clock of 772 MHz and 1002 MHz for memory. It is equipped with 512 CUDA cores and 64 TMUs with 48 ROPs. There are two variants available of this card, which differ in memory size – standard 1.5GB and 3GB version. 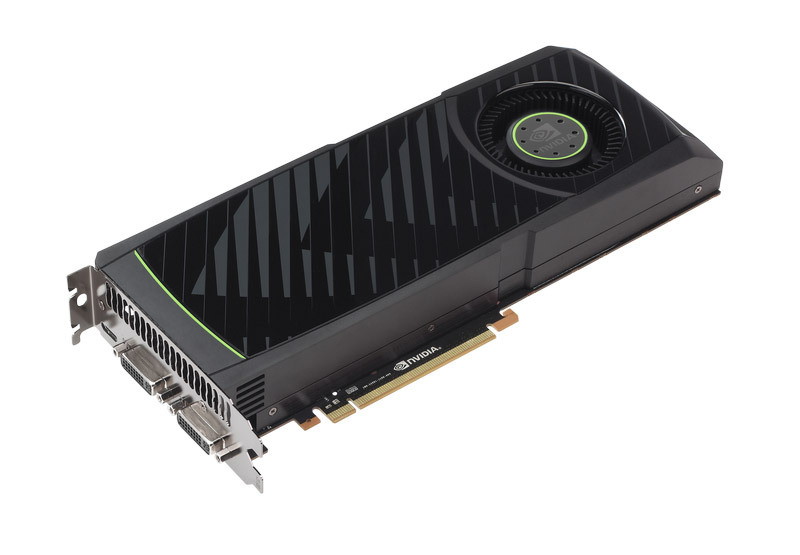 So GTX 580 is the next Fermi card to meet their younger, yet bigger brother of GTX 590 in history of GPU. 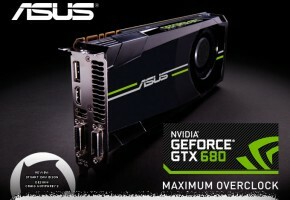 If you were considering some GPU upgrades to your PC, then it may be a good moment to choose GTX 580.